According to the affidavit (.pdf), FBI Agent Reginald Reyes told the judge there was probable cause to believe that Rosen had violated the Espionage Act by serving “as an aider, abettor and/or co-conspirator” in the leak. The Espionage Act is the same law that former Army intelligence analyst Bradley Manning is accused of violating when he leaked information to the secret-spilling site WikiLeaks” [Wired]. 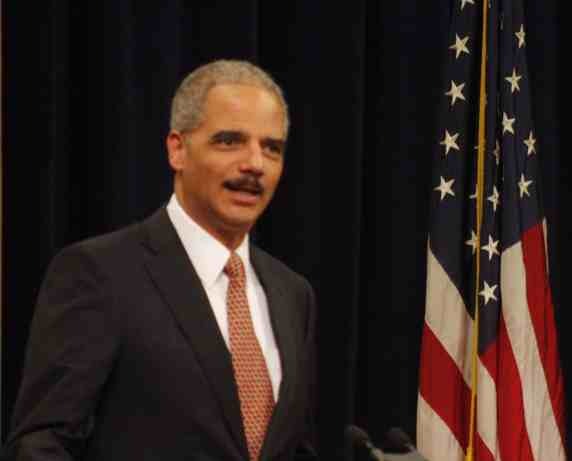 “A federal judge had ordered records containing details of the snooping unsealed in 2011,” reported the New York Post, “but they were not posted on the court’s online docket until The Washington Post asked for them.” The Justice Department has confirmed that Attorney General Eric Holder personally approved the request for a warrant for Rosen’s communications. DOJ claims it notified Fox News of the suboenas through its parent company, News Corp, on August 27, 2010, but News Corp said it had found no record of the notifications. The FBI’s application for a search warrant is dated August 28, 2010. Journalists and free speech advocates protested DOJ’s characterization of Rosen’s activities as possibly criminal. “Never in the history of the Espionage Act has the government accused a reporter of violating the law for urging a source to disclose information,” Ben Wizner, director of the ACLU’s Speech, Privacy and Technology Project said in a statement after the news broke last week. “This is a dangerous precedent that threatens to criminalize routine investigative journalism” [Wired].